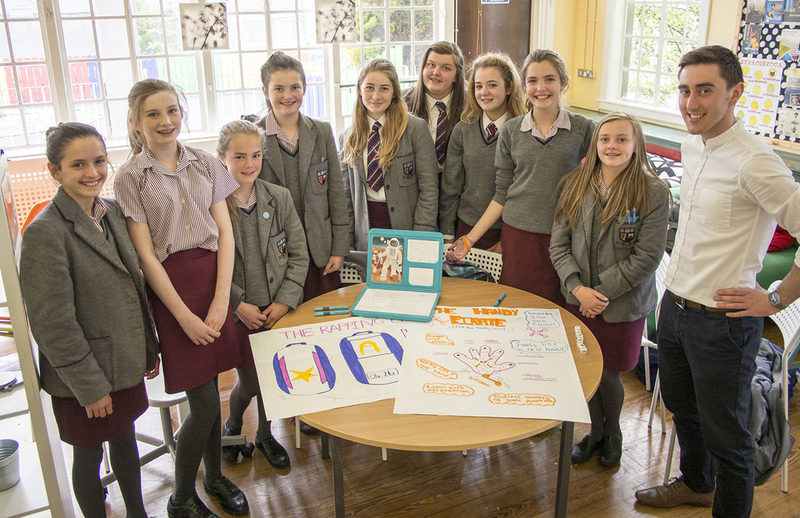 On Tuesday 2nd and Wednesday 3rd June 2015 Product Design studio The Creativity Hub visited VCB for a Creativity Masterclass. The company make products that foster imagination, empathy and self esteem. 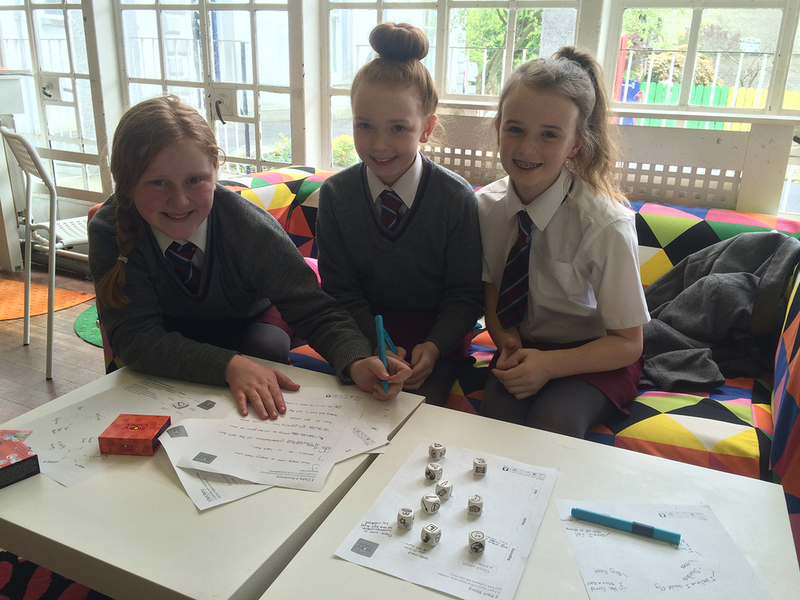 The Creativity Hub has two key products; Rory’s Story Cubes and The Extraordinaire's Design Studio. Rory’s Story Cubes is the iconic storytelling game that fosters imagination and connection across generations. Our Year 8 pupils used the tool to develop imaginative stories and scenarios before presenting their ideas to a judging panel. The Extraordinaire's Design Studio is inspiring a new generation of empathic designers and inventors through wildly imaginative design challenges. If you've ever wondered what it’s like to invent a music player for a robot, a remote control for a pirate, or cooking utensil for a vampire teen, this is definitely the game for you. The pupils had the opportunity to test the game on the day and they were amazed by their own wildly imaginative inventions. The event was a huge success! VCB would like to thank The Creativity Hub for organising such an enjoyable and educational day. Posted on June 15, 2015 by Victoria College.